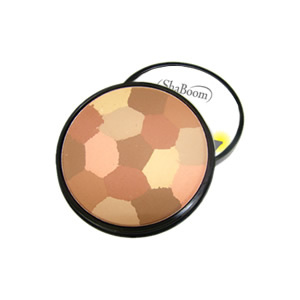 A bronzing powder that gives an all-over tan look without the hassle of a cream. Neutralizes imperfections. Men’s bronzer powder that gives an all-over tan look without the hassle of a cream. 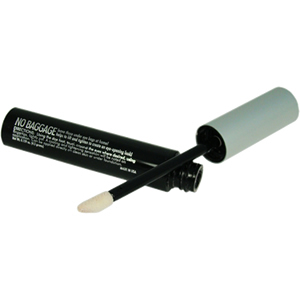 Neutralizes imperfections.